Take a step into Patagonia with a solid rental van or mini bus from Switchback! Our company was started with the purpose of renting vans for exploring the mountains. Started in Colorado and now international with locations in Chile and Spain! Our rental vans are perfect for getting around Patagonia in Chile. 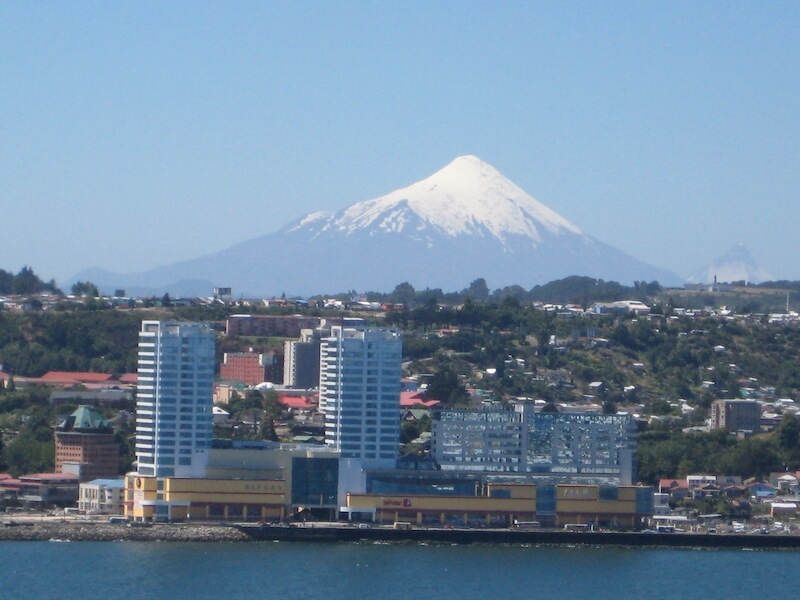 Our Patagonia location in Puerto Montt allows for easy rental pickup and drop. We also have options for one way rental to or from our Santiago location as well. 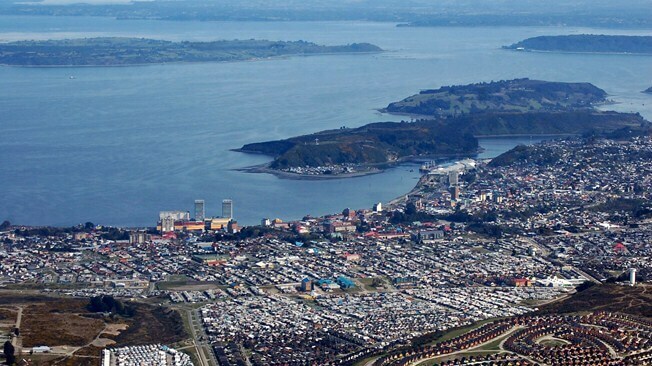 Puerto Montt offers breathtaking views and easy access to multiple islands for exploring. You can use our camper vans to camp and enjoy the views without having to worry about hotels or hostels. They come fully equipped for your Patagonia adventure. We also have cargo and normal passenger vans available for rent for business purposes, moving, or tour groups in need of a large vehicle. 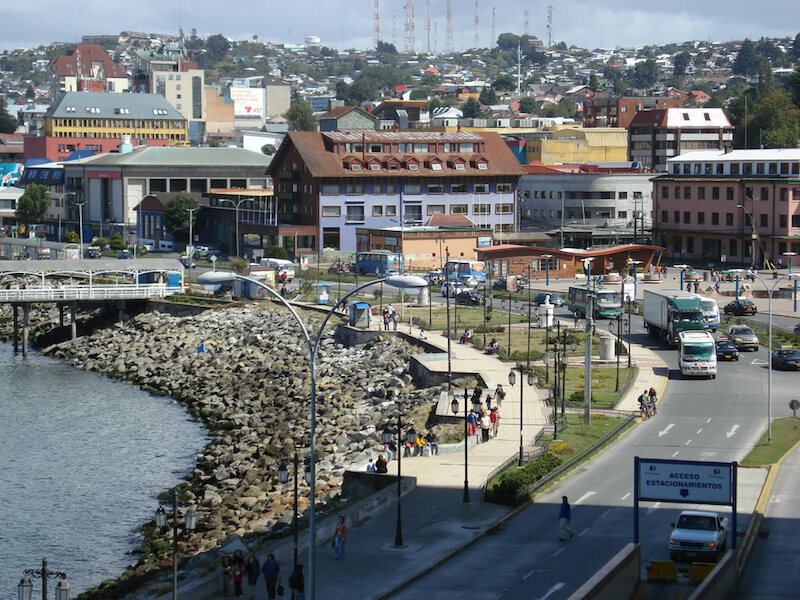 We can help your group get the vehicle it needs for moving around Puerto Montt. Have a tour group? Leading a guided tour? Check out our specials for tour groups. We offer corporate specials for guides coming down to give guided tours. Our vehicles can be taken off road to explore every part of the area! Speak with one of our support team specialists today for more information on our rental van services at our Puerto Montt location. Looking to rent a van in Santiago? Ask our team about one way rentals with our service. You can also pickup at our Puerto Montt location and drop at our Santiago location. If you have not already please be sure to check through our inventory to which rental van interests you. Contact us if you have any questions about the buses or vans available for rent. From our entire international support team, we hope to see your group soon in Puerto Montt or any of other international locations!